this seller is already laying a foundation for freedom after college. When Phillip Ruffini raises his hand in class, his friends know he’s probably got a question relevant to his business. Phillip is a student at the Ross School of Business – a renowned business school operating at the University of Michigan. Outside of class, he’s a competitive snowboarder, consultant for non-profits and, an Amazon seller. His first leap into eCommerce was in 2015. Like a lot of sellers, he started on eBay. He was working with a Chinese supplier to drop ship hoverboards and sell them to American buyers. Though his first venture had some hiccups, it didn’t slow the seller down. He began looking into private label products in Spring of 2016 and started selling not long after. In Phillip’s world, all of his friends have their sights set on big banks and major consulting companies after they graduate. His goal is to make enough passive income selling on Amazon that he doesn’t have to worry about job hunting. 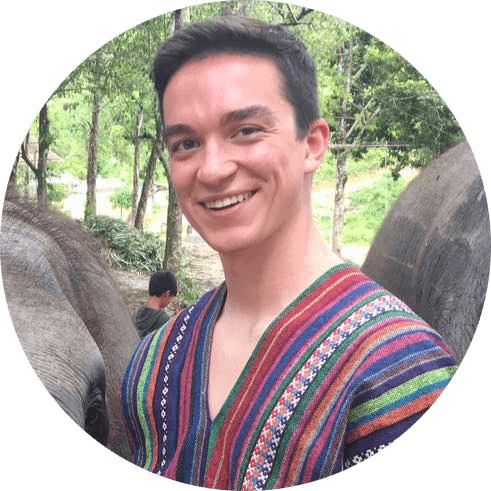 With backpacking stints to Asia and Europe under his belt, Phillip aspires to work an hour a day on his Amazon business and spend the rest of his time travelling and working on side projects in the business-to-business software space. 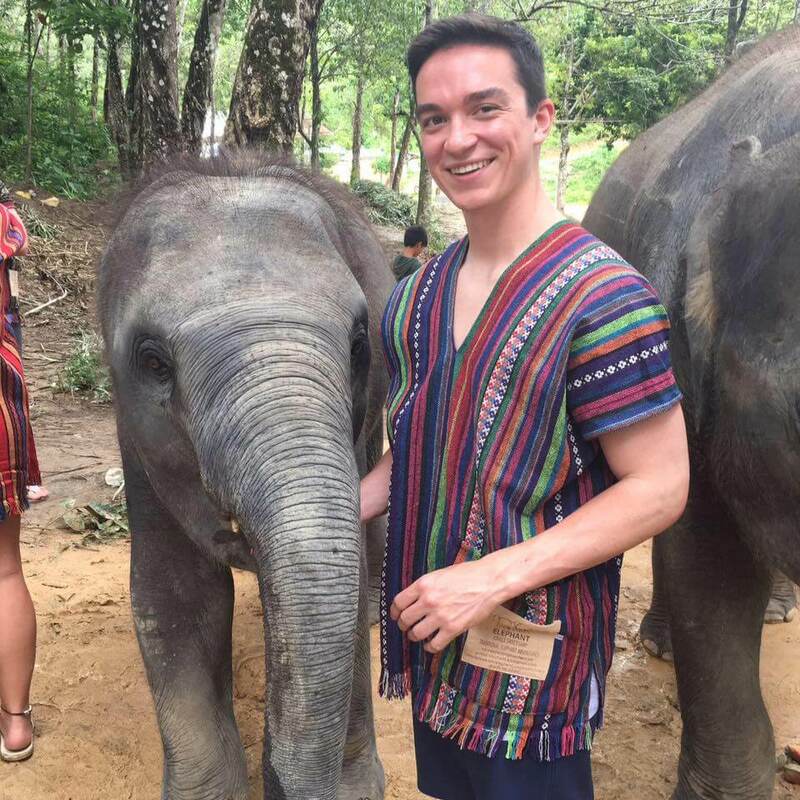 Phillip meeting some elephants in Thailand. On the sourcing front, Phillip works with both a trader and a supplier directly. He’s had only positive experiences working with a trader, especially when it comes to getting the best price. When it comes to finding a product, he usually spends a weekend scouring Jungle Scout, monitoring Google Trends and researching before he makes the decision to go ahead. In October, Phillip launched his seventh SKU. He plans to continue launching new products until he reaches 10 that will provide a profit of $1,000 per month, each. If you’re torn between product ideas in the sourcing phase, Phillip recommends going with the least expensive option. This can offer you better profit margins down the road! Since he started selling on Amazon, a number of his friends have joined him. One friend started selling something shoppers only buy in the summer time, but he launched in late fall.